Really picturesque view from the point! Good parking with plenty of free spaces at any time + small Lighthouse museum and free excursion each Wednesday (three times a day). I also recommend you to visit nearby WW I Fort! 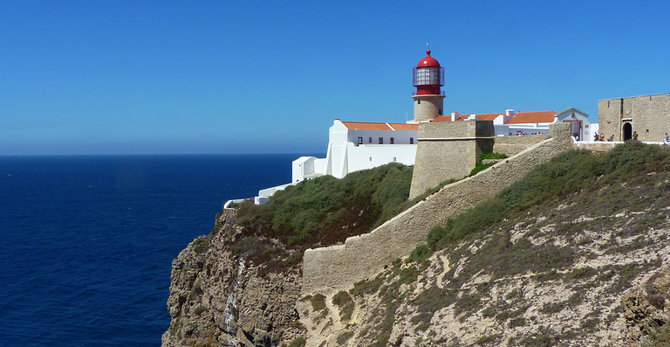 Cabo de São Vicente, situated near Sagres, is the most south-western point of the European continent. 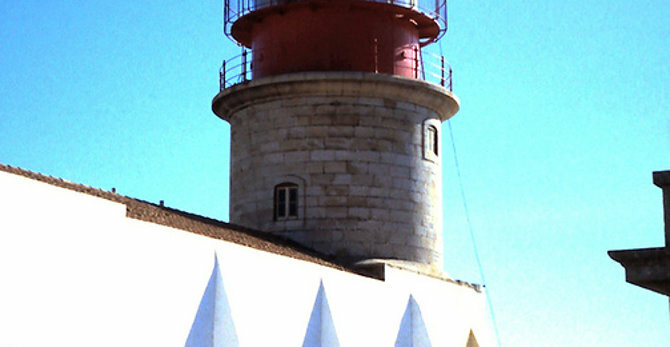 The lighthouse is very nice and you can get your "Letzte Bratwurst vor Amerika" over there!